Sandra Sheridan and Sue Urquhart are starring in Calendar Girls, a successful play they're performing at the Harbourfront Theatre. The relaunch is in support of PEI charities. Karen Mair asked Sandra and Sue to reveal more in the Mainstreet studio. Calendar Girls runs Sept 20, 21, 7:30 pm & Sept 22, 2:00 pm. They are godly women with a knack for getting into mischief... with hilarious results. 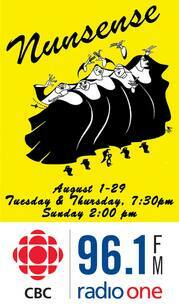 Nunsense returns for a second year at the Harbourfront Theatre in Summerside. The show has a proven track record across North America and is the second longest running off-broadway show in history. 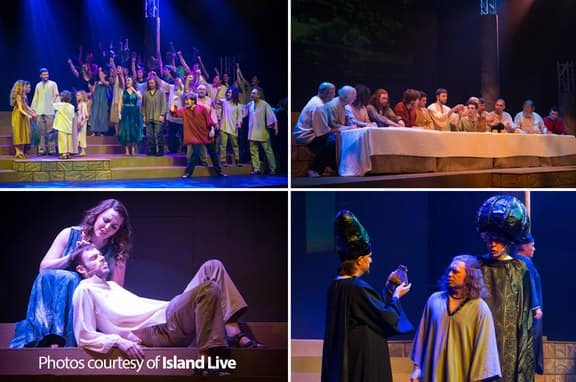 Natalie Sullivan returns to the production this year and Judy Marshak returns to the island as a new cast member. They dropped by the studio earlier.